(CBS) - It's officially Fall, and along with the temperatures cooling and the leaves changing colors, comes another not-so-loved factor to the changing of the season: allergies. The dog in the above video knows exactly what I'm talking about. 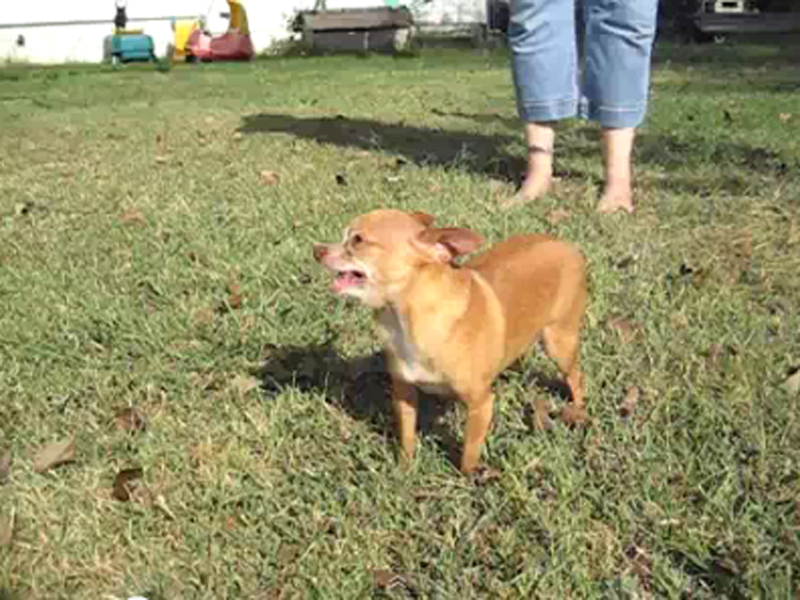 The adorable video of a Chihuahua sneezing multiple times just goes to show that humans aren't the only ones affected by more pollen in the air. Break out the Claritin and keep some tissues close by whether you're human or animal, it seems.